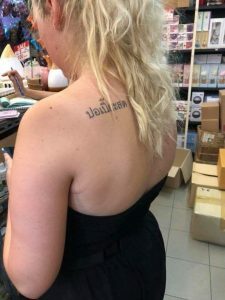 Thai tattooist having a laugh or just cruel?! Farangs’ terrible tattoos go viral! 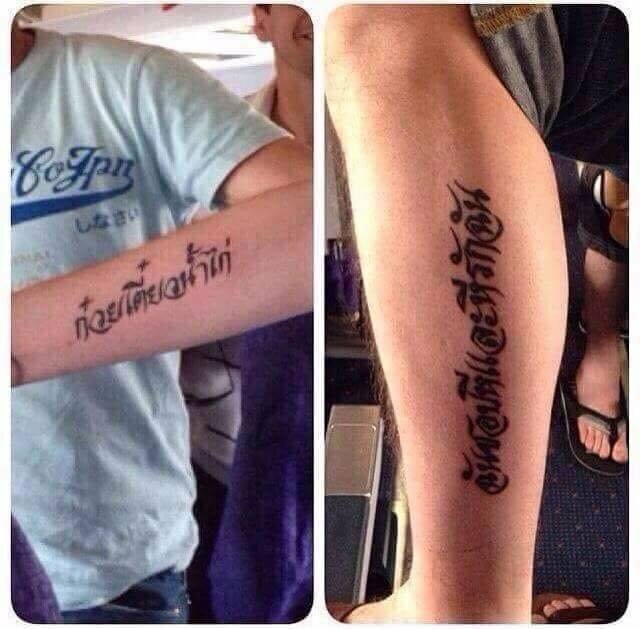 A bunch of farangs have got some of the most terrible tattoos in Thai language ever seen! 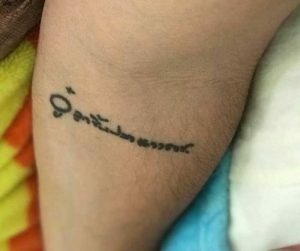 So much so that pictures of the offending – and offensive – words have gone viral on Thai social media. 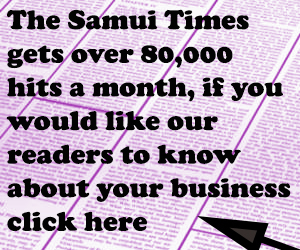 At the very least no self-respecting Thai would desecrate themselves in this way! 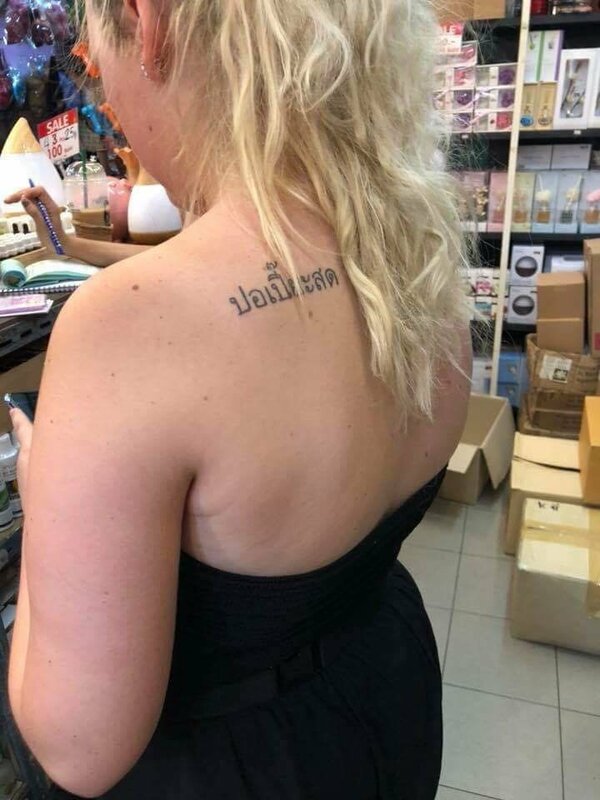 And there are accusations that the tattooist is either having a laugh at the foreigners’ expense or he is genuinely cruel! Most of the tattoos are random food names: One appears to say Khao Man Gai – Greasy Chicken Rice. 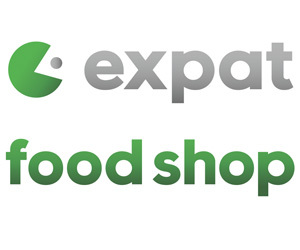 Another says: Luuk Chin Plaa Yaowarat – perhaps the name of a Chinatown establishment selling fish balls. A western woman’s back is plastered with: Po Pia Sot – fresh spring rolls. 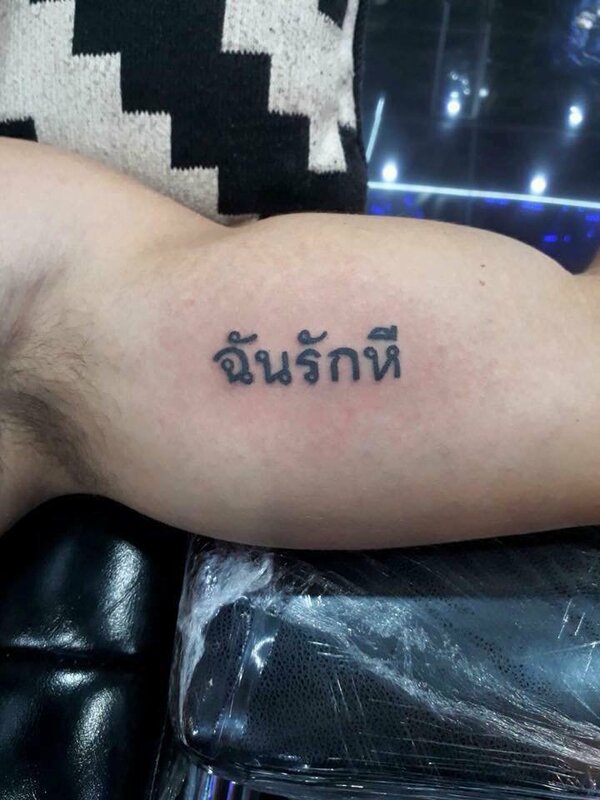 But Thais online reserved their sympathy – and laughs – the most for men who have had offensive wording inscribed on their bodies. One says: Chan chorp hee le hee chorp chan – the word hee is very offensive and refers to the female sexual organ. It might be translated as “I like c? ?t and c? ?t likes me”. 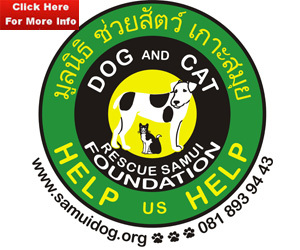 Another simply says: “Chan rak hee” – I love c??t. We hope you get the message and are not too offended. No Thai in their right mind would use this word in jest let alone put it on a tattoo. While other comment was rife. “Gig Jansa” said: “The tattooist was either having a laugh – or was just downright cruel”.